This e-book is perfect for your Kindle, Nook or any other e-reader. 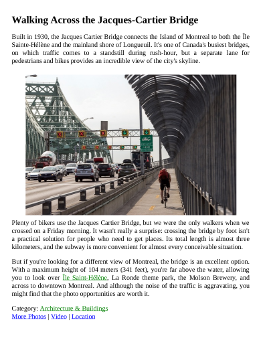 With over 200 full-color pictures and all our articles, indexed alphabetically and by category, this portable edition of our blog is perfect for when you’re out and about in the city. 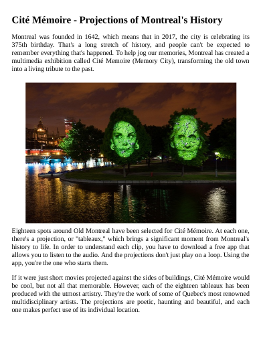 Over the course of three months, we became familiar with almost everything Montreal has to offer. 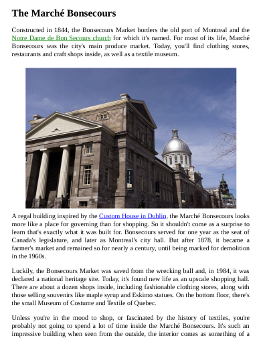 We explored the city’s ethnically diverse neighborhoods, ate loads of poutine, visited the best museums, and even found time for a few day trips, including an extended excursion to nearby Quebec City. 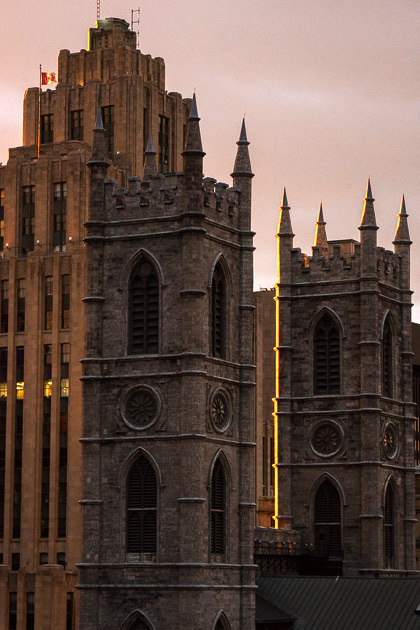 We’re sure that our anecdotes, advice and photos can help inspire your own trip to Montreal. For just a few bucks, you can download your own copy of the book for use on your e-reader or computer, giving you access to our articles wherever you are, without having to connect to the internet. 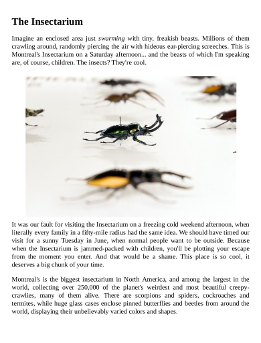 If you’d like, take a look at some sample pages from the PDF. 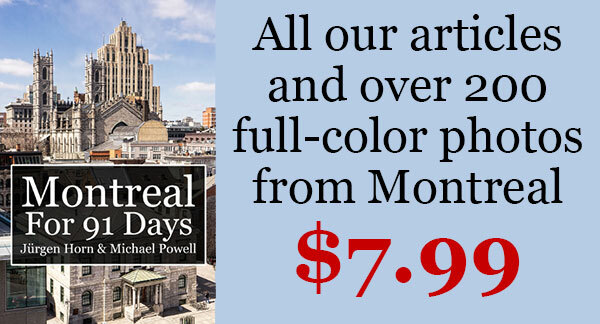 Don’t forget to check out our other e-books, from our 91 days in Oviedo, Savannah, Buenos Aires, Bolivia, Palermo, Sri Lanka, Busan, Idaho, Istanbul, Iceland, the Yucatán, Tokyo, Macedonia, Valencia, Curaçao and Saigon! 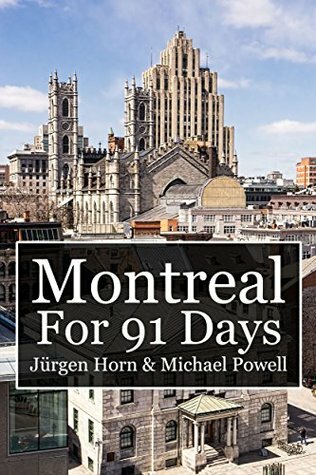 Montreal For 91 Days - The E-Book After three months spent living in the Canadian metropolis of Montreal, Jürgen and I came away with some unforgettable memories. 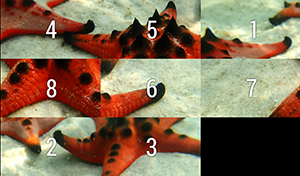 We've now collected our experiences into an e-book, with all of our articles and over 200 full-color photographs.